All information on our rental stations, sites and routes, and opening hours. At the most beautiful time of the year do you long for a unique combination of exercise, action, relaxation, nature and wellness? Do you long for a perfect vacation for the whole family? Book a holiday in the Black Forest. Almost no other region in Germany offers this variety of choice. Nowhere else are nature, sports and recreation in such balance. If you decide to spend your holidays in the Black Forest and are a sporty person, you probably don't want to miss out on your exercise during your vacation. 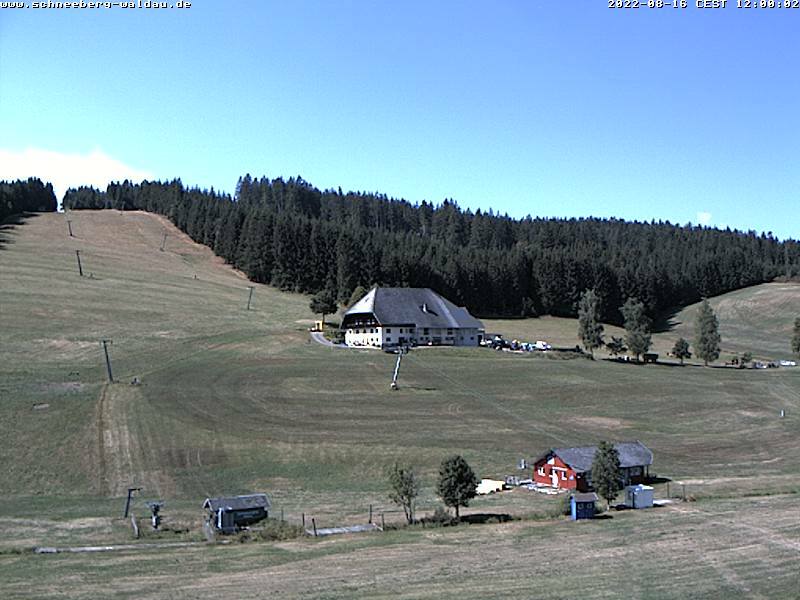 Be it golfing on the Hochschwarzwald golf course, hiking on one of the numerous hiking trails, skiing, fishing, sailing or going on a pedal boat - everything is possible. The best way to discover the region is on a bike. Different routes for all training levels await you. Discover the Lakes Cycling Trail Hochschwarzwald or cycle from farm to farm on a road bike and enjoy the mountains, the valleys and the solitude in unspoiled nature. The Feldberg Tour leads to the most beautiful areas in the Hochschwarzwald region. The biggest ski resort to the north of the Alps awaits winter sport fans from everywhere in the Black Forest. 330 kilometres of cross-country tracks and 300 kilometres of winter hiking trails lead through an impressive landscape and provide an unforgettable nature experience. In order to make sure you fully enjoy every activity, Ski-Hirt offers the most modern sports equipment for rental and sales, and an excellent service in its numerous shops and rental stations in Hochschwarzwald.